We need YOUR help! This club cannot run without the help of volunteers! We have a number of upcoming events where we could use your help to make the events uber successful and fun for the entire club! What exactly does this volunteering entail? Click on the Read More to learn! 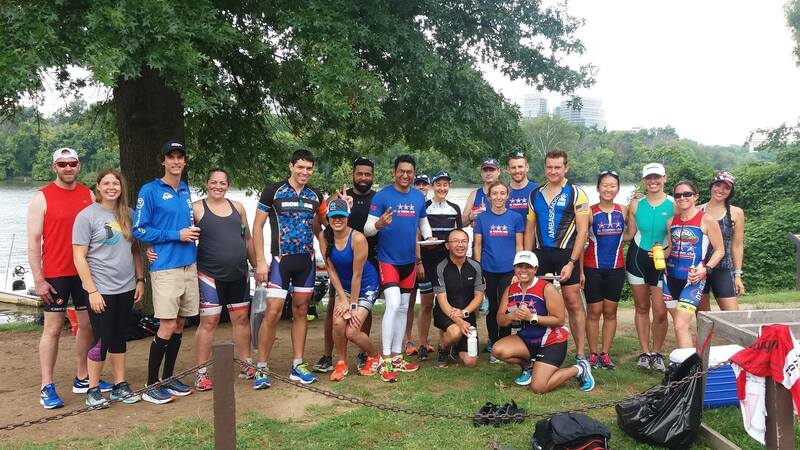 Break out your tents and join DC Tri Club for our 2019 training/camping weekends! First at Elk Neck State Park (near Diamond in the Rough) on May 31-June 2 and then Deep Creek on July 26-28. 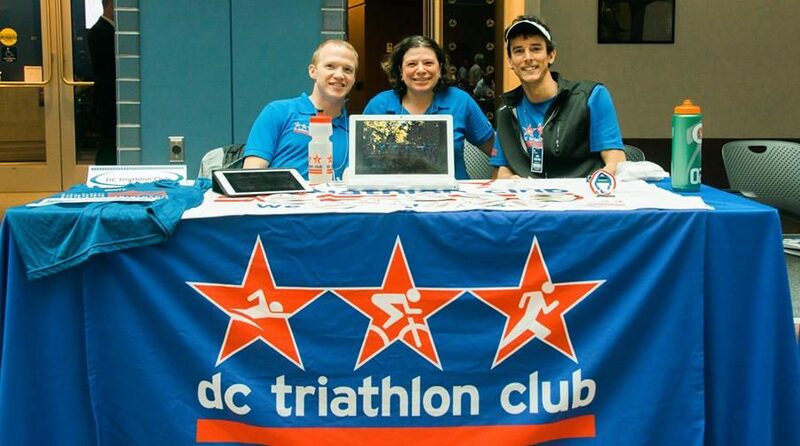 Xterra Wetsuits April DC Tri Club Discount!! Club races are back for 2019! 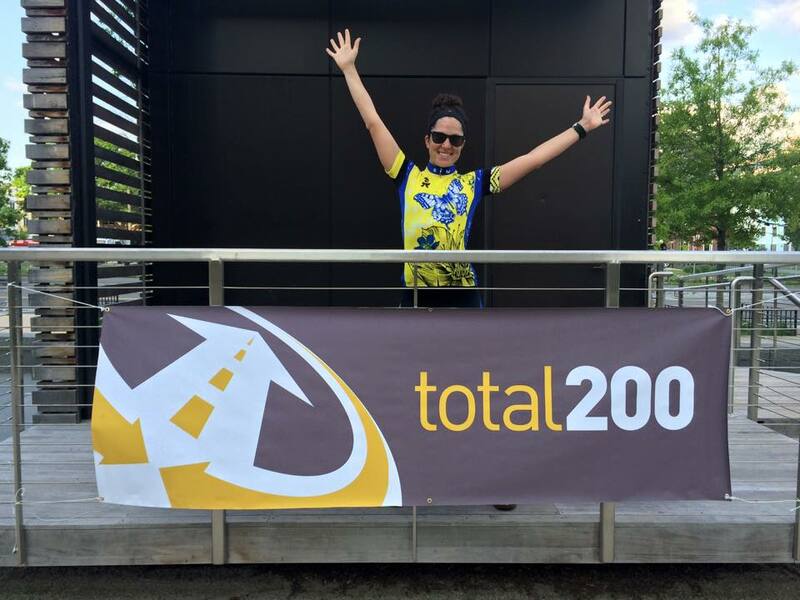 Join us on Saturday May 18 for a fun and flat duathlon at Anacostia Park! 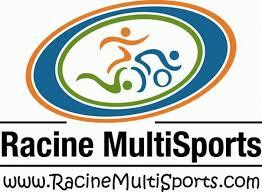 Registration opens Monday April 29. Price is $10! Read more for details! THIS SATURDAY!!!! Who's joining us? New year, new location, and better weather! This year we’re moving the spring bricknic from Columbia, MD to the South Germantown Recreation Park on Saturday, April 27. USA Triathlon has set the 2019 NATIONAL Club Championship to New Jersey State Triathlon! 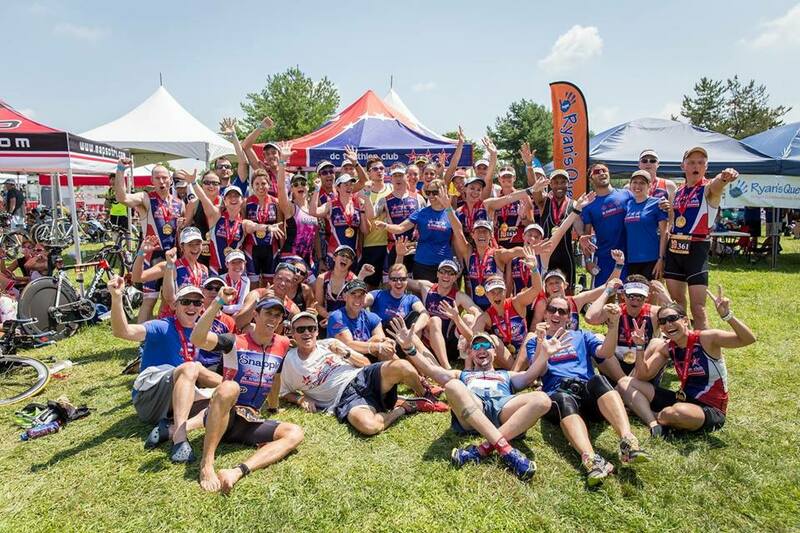 This is NOT the regional championship, but if you are looking for a race in July and can't join the NTP/ODP goal race the week before, then consider registering as DCTriClub at NJ State and help us bring up a National Club Championship! 243 queries in 3.041 seconds.